Consumers in the United States made half of all payments with credit cards in 2013, and that number continues to grow. In part, this is because of the surge of online shopping over the past decade. As people become accustomed to quick shipping turnaround, this trend is also likely to continue. All of these online card not present transactions have led to a number of problems not seen as often in traditional retail transactions, such as authentication and credit card fraud. Credit card payment services help facilitate card not present transactions by making the authentication process easier. Small companies, niche companies, and those companies who simply don?t want to commit the time and resources to developing their own card not present transaction process, will find it far easier to process card not present transactions by utilizing the services of a secure service that provides verification and authentication. 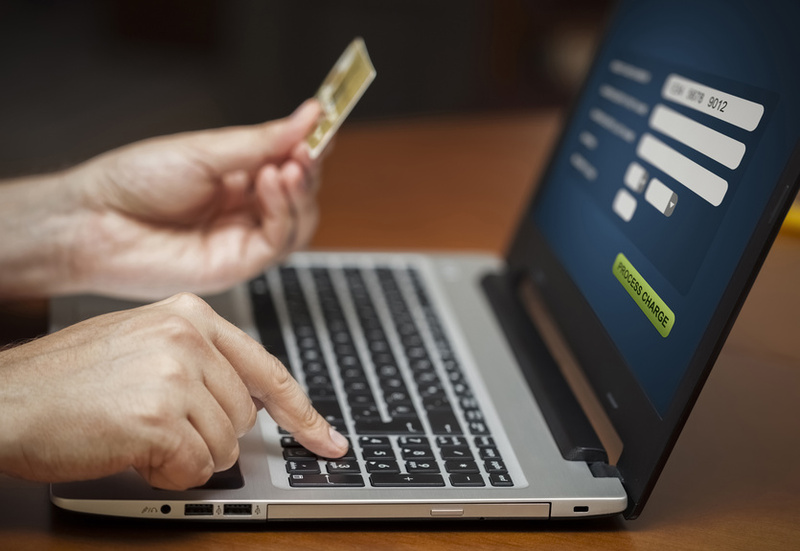 About 60% of consumers admit to being worried about credit card fraud when they are shopping online. However, it isn?t only consumers who are at risk of credit card fraud. Merchants and the companies that issue credit cards to consumers suffered from fraud that totaled more than $16 billion in 2014. Each year companies have seen their losses grow, which makes card not present fraud prevention all the more important. The key to a successful card not present transaction, is ensuring that both the company and the client get the service they want and need. Consumers need to be sure they can change their information on an as needed basis, in a way that the companies will be able to respond to. Companies need more assurances that the customer paying for the product or service is in fact the person who owns the card. All of these things can best be facilitated by a third party that specializes in card not present transactions. The most important commodity in the digital economy is trust. It is impossible to know with any degree of certainty if the individuals who are making purchases, or the companies from which the purchases are being made, are trustworthy. However, using a third party to verify both independently is one way to increase the likelihood that all parties fulfill their end of agreements.